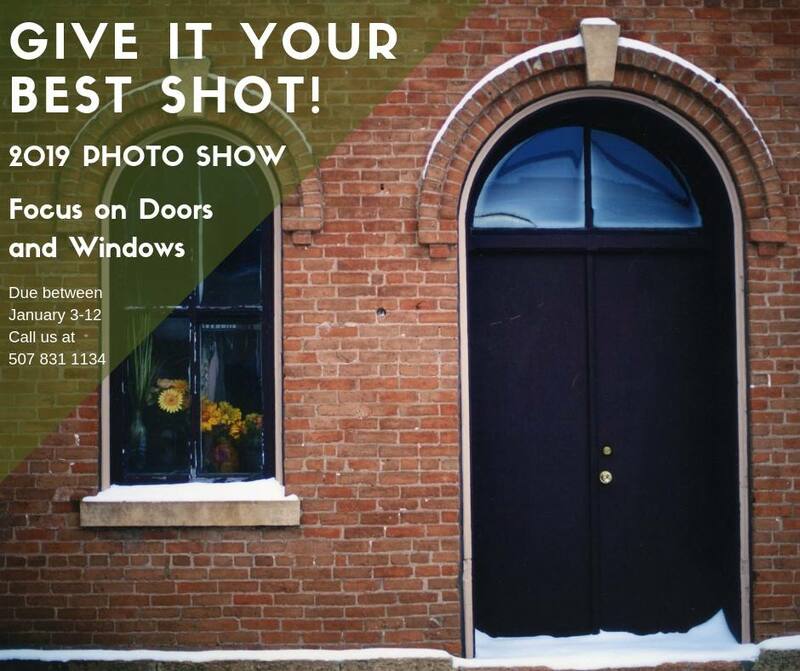 We are looking for local photographers to participate in the upcoming photo show. The theme this year is doors & windows…. think Cottonwood County! The details… Pick up a registration form at the museum, we ask for two 8×10 images of the same photo. One will be in the photo show and one will become part of the photograph collection at the museum. Maximum of one entry per photographer may be brought tot he museum until January 12, 2019. No matting, framing, or mounting of the photo! The goal of the show is to promote Cottonwood County and our local photographers.